Welcome to Moretown's Perch. We're located at 1460 feet elevation, as one of Moretown's highest residences providing for our breathtaking views. 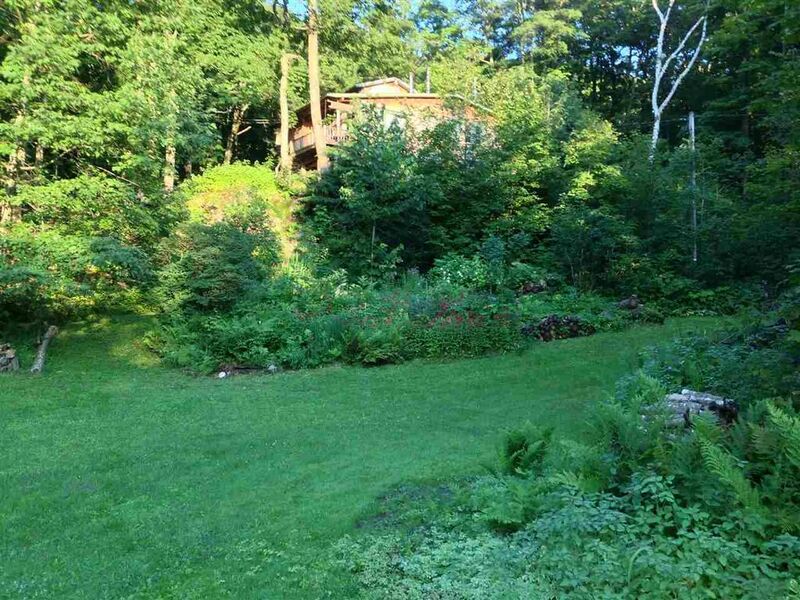 Enjoy a gentle sloping approach up South Hill Road boasting gorgeous meadows, plenty of wildlife, and quintessential Mad River Valley forrest views. Our home is located on nearly 5 acres of property at the end of the road and adjacent to a vast land preserve. Enjoying hiking, swimming, and Vermont's natural beauty with 360 degree views. We have been skiing in the Mad River Valley since we were little kids though summer time is secretly the best time in the Valley. Come Enjoy our home away from home. Hopefull yyou will love it as much as we do! Welcome to Moretown's Perch. We're located at 1460 feet, as one of Moretown's highest residences providing for our breathtaking views. Enjoy a gentle sloping approach up South Hill Road boasting gorgeous meadows, plenty of wildlife, and quintessential Mad River Valley forrest views. Our home is located on nearly 5 acres of property at the end of the road and adjacent to a vast land preserve. Enjoying hiking, swimming, and Vermont's natural beauty with 360 degree views. The Perch is set up as a flexible layout perfect for a private stay or for hosting a large group. Our floor plan has a variety of relaxing spaces including an upper living room space, perfect for enjoying the fireplace and reading a book, a lower living room, perfect for board games and sipping up the views, spacious kitchen and dining room perfect for hosting a feast, as well as two decks and a sweeping landscaped yard. Enjoy flexible sleep spaces that can be converted into game rooms, while offering privacy for all your guests. Two full bathrooms and a spacious laundry room make for a smooth transition into this home. We're remotely located in the foothills of the Northfield Mountains and you're bound to see wildlife on the property. We have called this special space our second home for many years as the valley fulfills our every need for relaxation, recreation, and world class views. The tempo of the valley is mellow and the culture here is rich with the arts. Find a small local shop and enjoy farm to table food, personable staff, and unbeatable New England lifestyle living. South Hill Road is a gentle sloping dirt road. Please be mindful that rain and weather can impact the road quickly and we recommend driving slowly when roads are slick. Our home is closest to the Mad River Glen and Sugarbush Resorts. We're a stones throw away from Montpelier and Burlington. Killington and Stowe and their vast amenities are a short drive. There's so much to do and we'll help point you in the right direction no matter your interests.